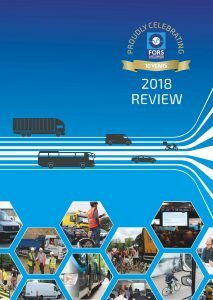 The FORS Annual Review 2018 is out now and available to access on the FORS website. The Annual Review looks back at some of the key events while celebrating the many successes and achievements during the year. In 2018 we proudly celebrated 10 years of FORS. A decade on, FORS continues to grow as the ‘go-to’ accreditation scheme with membership both diversifying and increasing. Just some of the highlights in 2018 included welcoming Coventry University as the first university to gain FORS accreditation, while J Suttle Transport became our 5,000th member. The scheme enjoyed an overall increase in new members of around 10 per cent, alongside a significant increase in the number of Silver and Gold members (34 per cent and 24 per cent respectively). FORS would like to thank you for your commitment to a safer, greener and more efficient industry and hopes to see many of you at some key events in 2019. 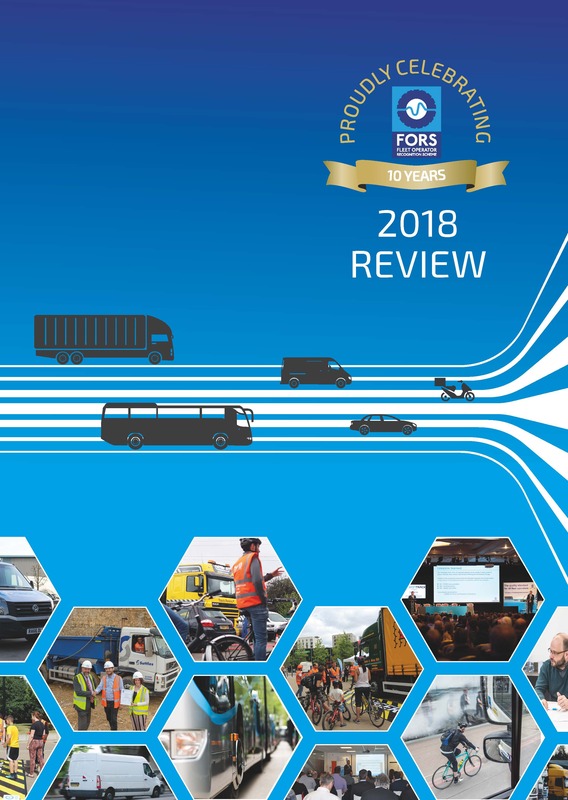 Click here to access a copy of the FORS Annual Review 2018.